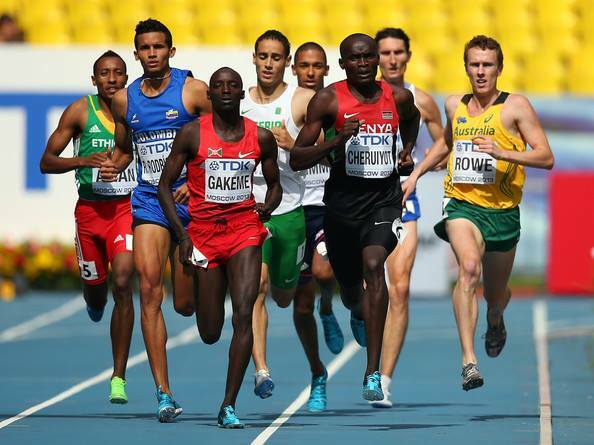 Athletics Australia is today disappointed to announce the withdrawal of new national record holder Alex Rowe (Vic) from the men’s 800m at the Glasgow 2014 Commonwealth Games due to injury. After pulling up in training today, Rowe was sent for an MRI that revealed a grade one strain in his right hamstring which will prevent him competing for 4-6 weeks. “I’m very disappointed with the injury that has happened today, but from preliminary observations of the scan it seems that the architecture of the muscle hasn’t been disrupted so it will hopefully not become something that is recurring across my career,” Rowe said. “This outcome is a learning curve for me on preparation and training ahead of a major championship and I’ll be learning from it to make sure that when I’m back next year I’m a wiser and stronger athlete before competition at the World Championships.